Honda Cars India has launched a limited edition of its top-selling WR-V in the Indian market. 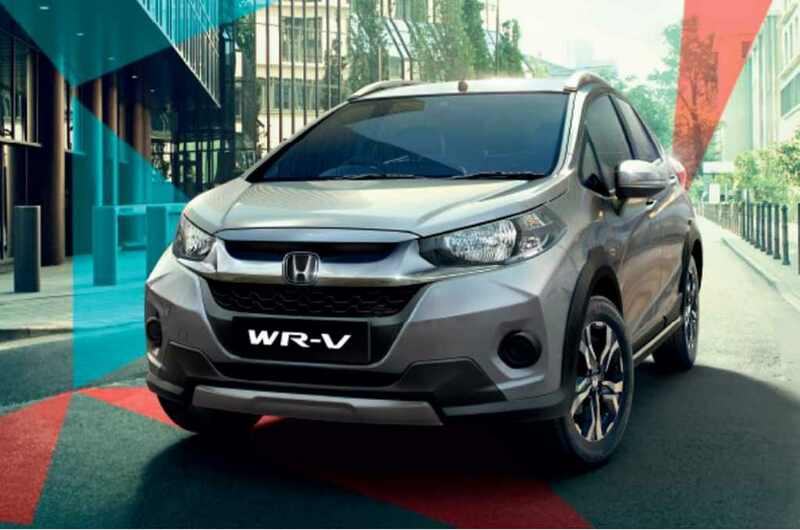 The WR-V competes in one of the toughest segments available in the vast domestic space and introducing new variants is imperative to unleash a breath of fresh air into the minds of the customers. The segment currently led by Maruti Suzuki Vitara Brezza sees Tata Nexon, Ford EcoSport and Honda WR-V battling closer to each other for honours. 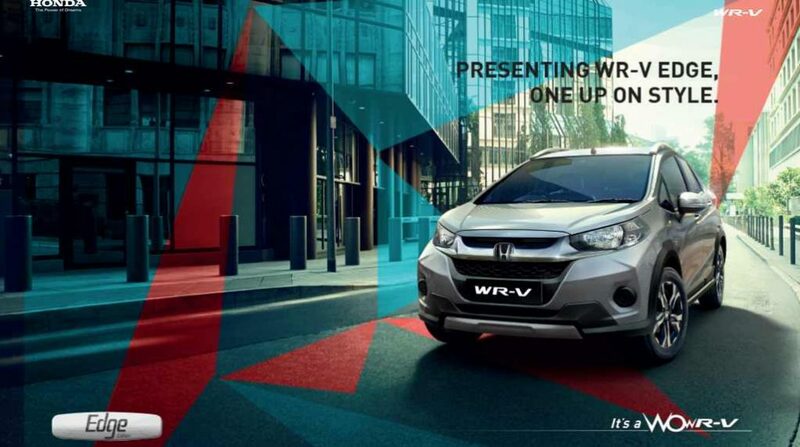 With the new special edition the WR-V is looking to have an upper hand courtesy of new features. Christened as the Edge Edition, it has been priced at Rs. 8.01 lakh and Rs. 9.01 lakh (both ex-showroom, New Delhi) for the petrol and diesel spec versions respectively. 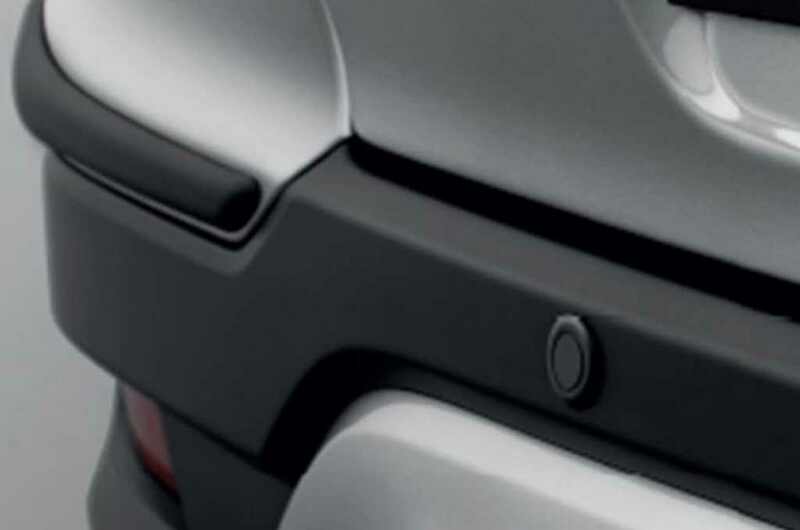 Based on the mid-level S trim, it gains additional features apart from the standard equipment. 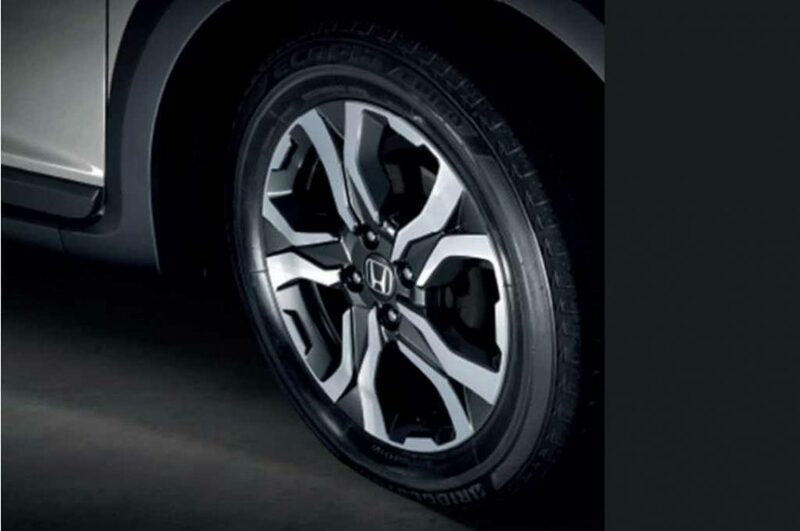 As for the exterior, the significant change is the introduction of five-spoke 16-inch alloy wheels. Buyers can also choose an upmarket white finish for Rs. 4,000 extra. 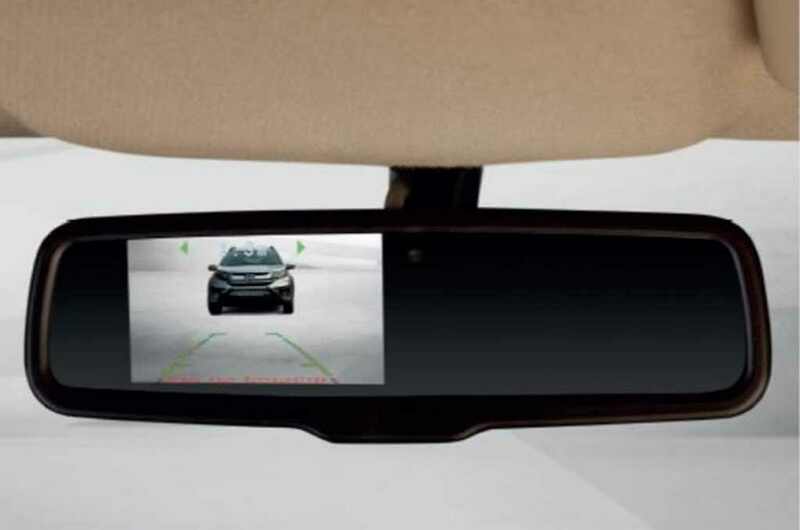 The Honda WR-V Edge Edition comes equipped with rear view camera display integrated into the IRVM and rear parking sensors in addition to standard entertainment bits. The WR-V Edge Edition is priced Rs. 20,000 dearer than the S variant and sits in the middle ground for people opting not to go with the top-of-the-line VX model that costs almost Rs. 1 lakh additionally. As with majority of the special editions, it does not have any modifications implemented mechanical wise. It uses the same 1.2-litre petrol and 1.5-litre diesel engines. The petrol mill is good enough to produce a maximum power output of 87 bhp and 110 Nm of peak torque while the oil-burner makes 99 bhp power and 200 Nm torque. The former is coupled with a five-speed manual and the latter gets a six-speed manual. With the two new Edge Editions, the number of trims in which the WR-V is offered has increased to six.